Advanced research demands cutting edge computational power. 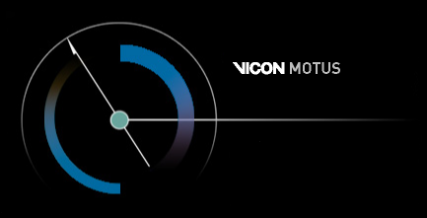 The Vicon Motus® KineCalc® Module gives you the flexibility to perform complex calculations using your own algorithms. Whether it is as simple as demeaning, rectifying, and integrating EMG signals or applying a specific method to calculate the energy transfer between body segments, Vicon Motus KineCalc simplifies the entire procedure. Furthermore, any data generated within KineCalc can be presented graphically with the Vicon Motus Reporting tool. Click here to learn more about the benefits of Vicon Motus 10!